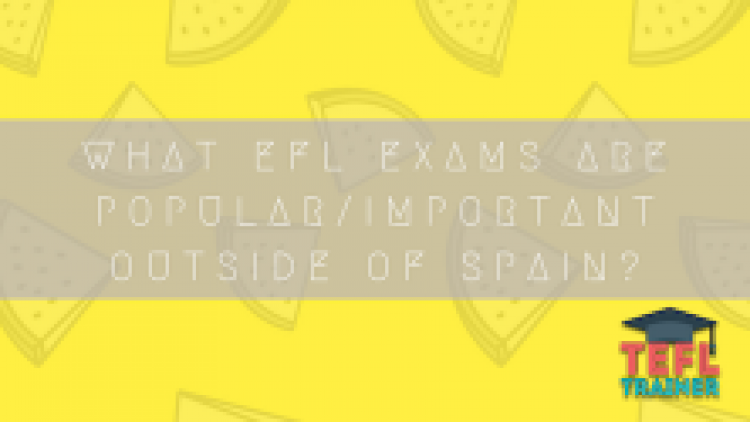 What EFL exams are popular/important outside of Spain? 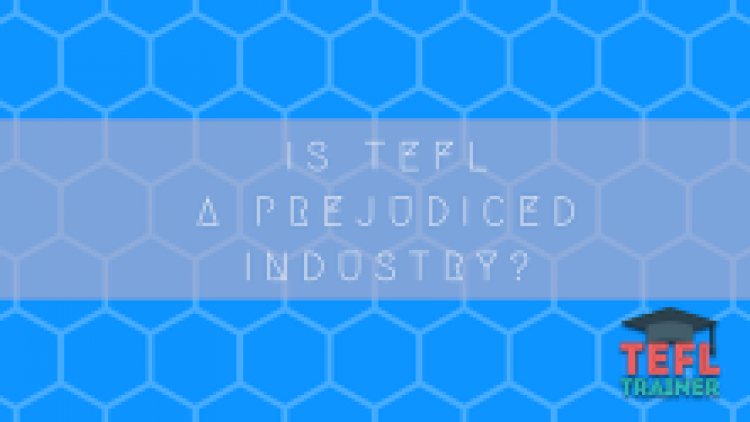 Is TEFL a Prejudiced Industry? How do I know how much English my students know? 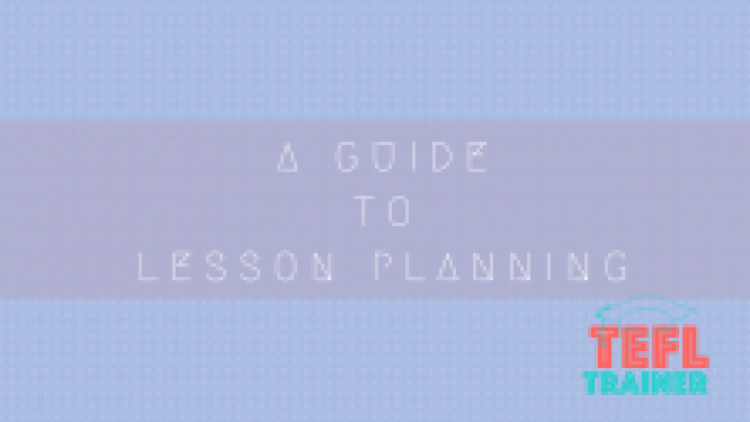 What Does the TEFL Course teach you about student motivation and classroom management? 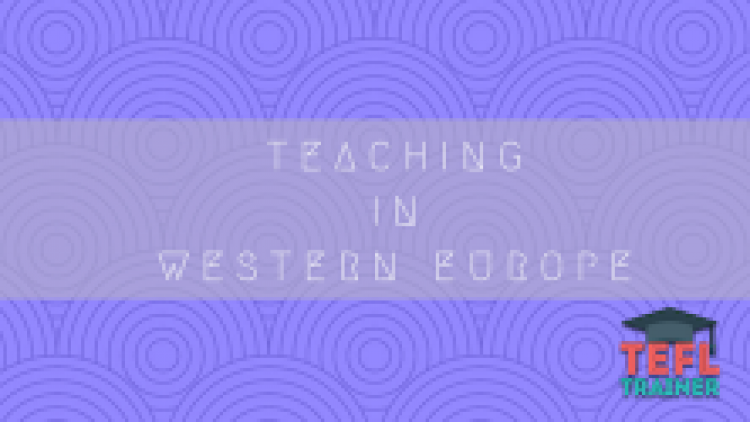 How do I test my students?